Fireworks, $2 Draft Beer, Camp Days, and even Christmas in July. 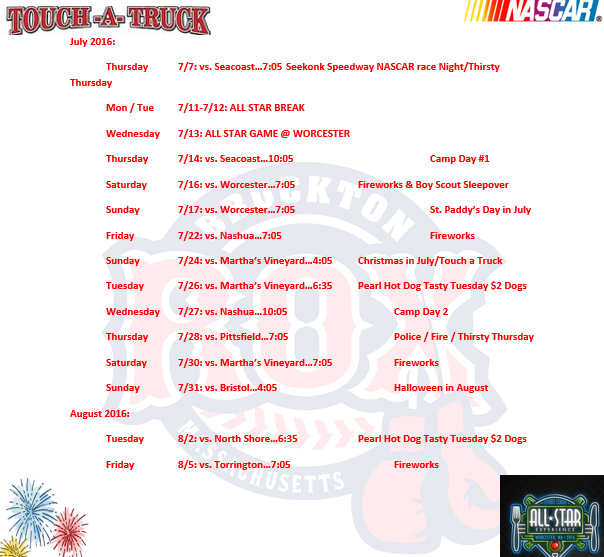 These are only a few promotions we are doping at The Brockton Rox this year! Come on down to Campanelli !